In accordance with Human Resources Policy of the Board employees with required qualifications and certifications for the jobs necessary for realization of designated tasks are being hired. Staff of Chemar Rurociągi Sp. z o.o. 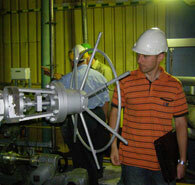 comprises of employees with rich experience in producing pipelines and piping elements. Design and technological tasks are being performed by engineering and technical specialists with higher education and many years? 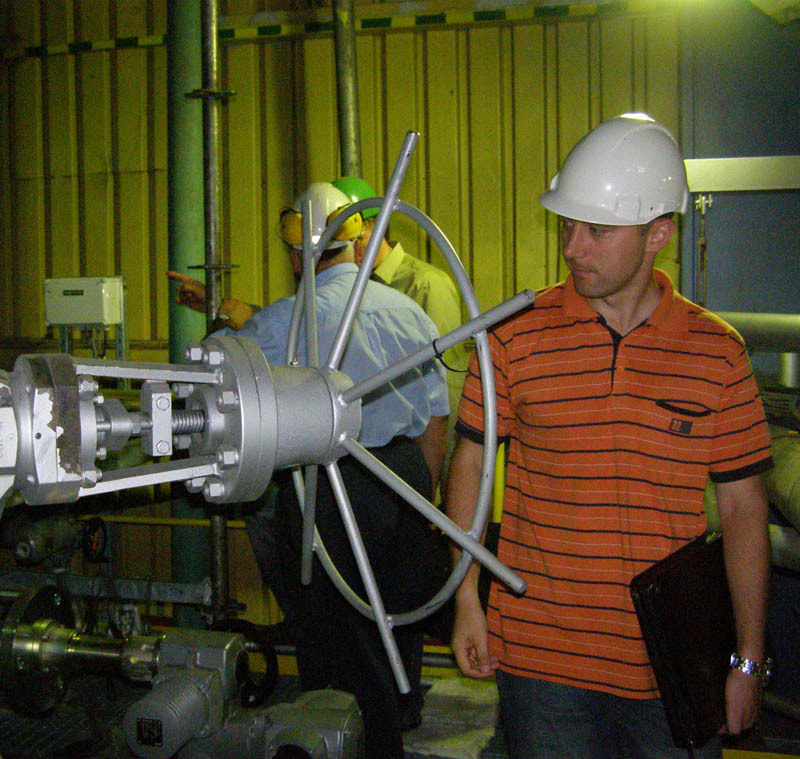 experience in technical production planning. Design and technological tasks are performed by engineering and technical specialists with higher education and many years' experience in technical production planning. 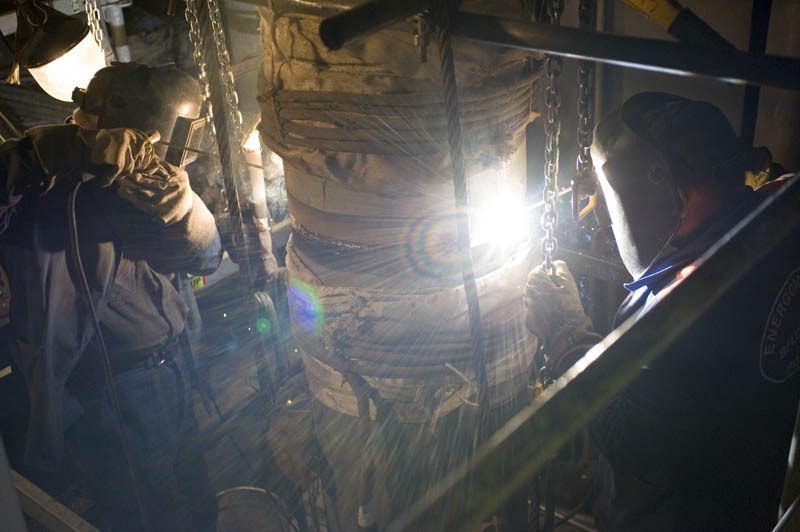 Welding personnel are properly prepared to perform tasks in the area of welding technology. 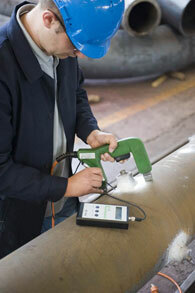 They have been awarded European Welding Engineer Certification or Certified Welding Inspector Certification. Supervising personnel in the workshop has adequate education and practical experience to supervise welding processes. 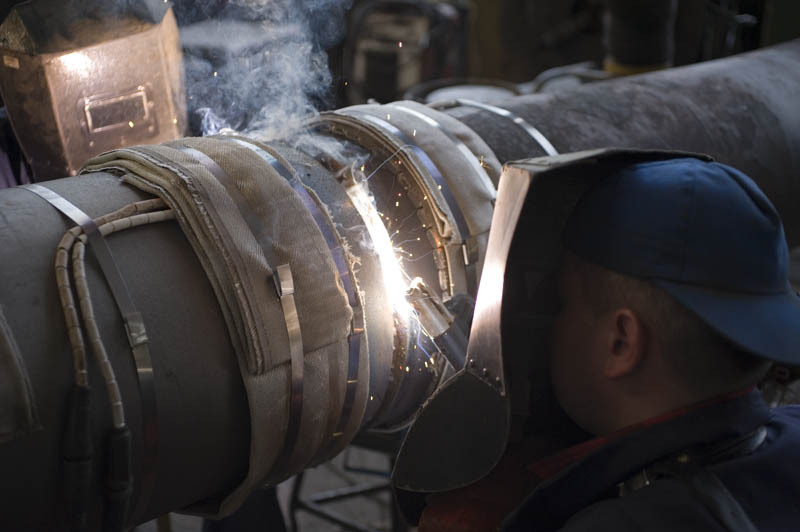 Workers performing welding tasks have technical education, theoretical knowledge and practical skills to perform welding connections confirmed by UDT and TÜV Certifications. 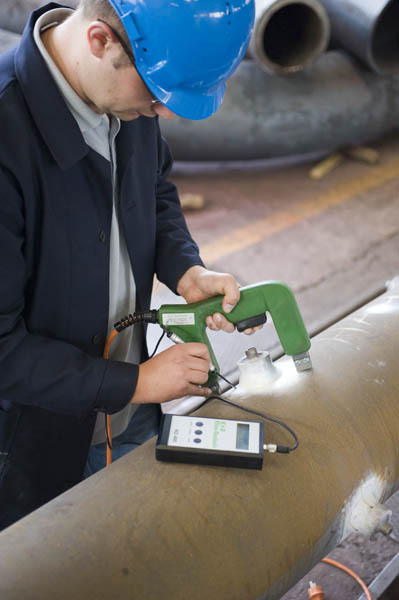 Quality Control personnel are certified to perform NDE testing in range of visual (VT), liquid penetrant (PT), magnetic particle (MT) and ultrasonic testing (UT). Qualifications of employees are continuously increased during postgraduate studies and by attending planned trainings carried out by specialist training companies.